No one could have imagined a few years ago how popular social media would become. Statista also reveals that in 2017, there were nearly 22 million regular users on these networks (Facebook, Instagram, twitter, etc.). Given this observation and the fact that social media channels attract so much attention by attracting Internet users, it has therefore become a very useful tool for marketers who use it to generate more traffic on their platforms and reach more customers. Why are these channels so popular? What are the advantages they can give to your company and your strategy? 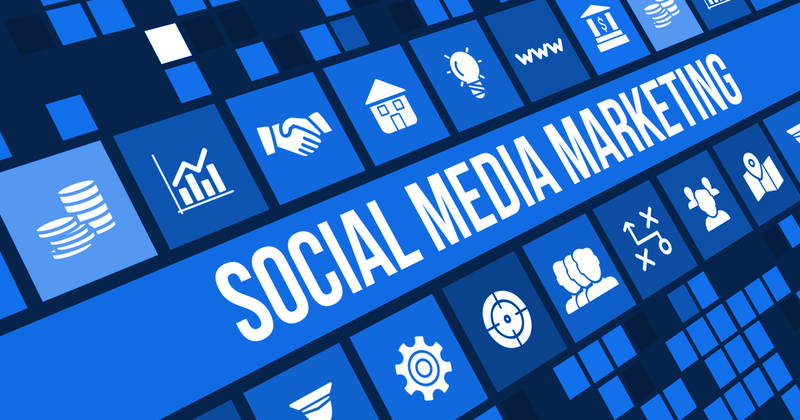 Social media marketing can help you build a network of potential customers or buyers who are interested in your business and what you have to offer. These groups of buyers or potential customers consult their accounts 4 to 10 times a day. So, by having a good approach and communication plus interesting content, you can make your message resonate much more easier and get a stronger commitment. which social network are they more active on? what are they looking for on internet (for your content strategy)? This innovation has enabled and enables companies to take concrete, targeted actions, but above all to be able to quickly adjust and correct their mistakes and then make better decisions to achieve better results. One of the strengths of the existence and use of social media is the ability to create your own community. The problem with conventional marketing is that it is not only difficult to measure the impact of our marketing actions, but also to know who are the true ambassadors of your brand among your users. Thanks to social networks, it is now possible and easy to create your online community. This community is what will make your brand work and will bring you more customers and revenue. It has become crucial today to offer a personalized service to your customers, and to create your community, you need to know and offer precisely what your market is looking for. It's a bit like Michael Jackson's fans who were willing to do the impossible to attend each of his concerts. To make promotional offers to increase or stimulate your sales. If you are really willing to use online media sites to promote your business, then you have a lot to get a lot by hiring an expert like OSHARA to help you. We have been working in this sector for years and we can provide you with a higher Return on Investment (ROI) than you would have earned otherwise.